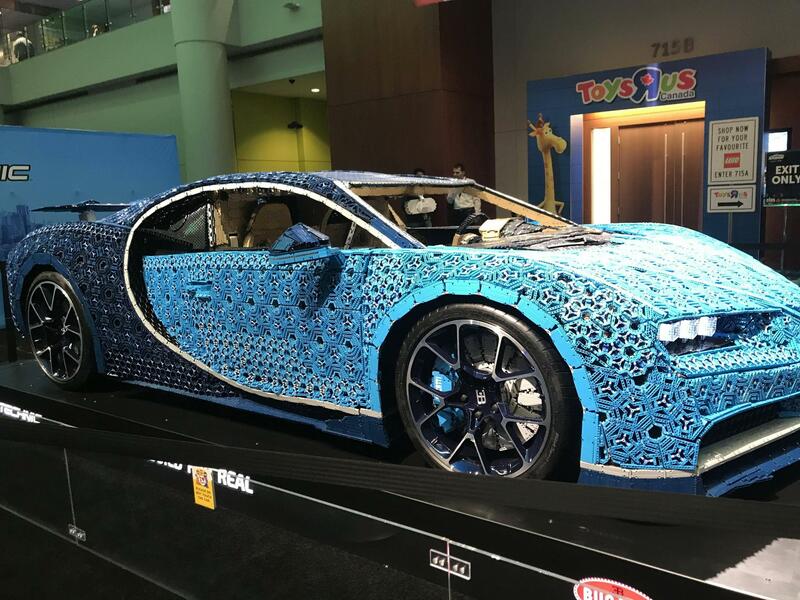 There were plenty of goodies to be unwrapped at The Canadian International Auto Show stat last week, with over 1,000 cars on display ranging from an affordable Prius, to a $2.2 million dollar Devel, and to top it of– a Bugatti built entirely from LEGO. 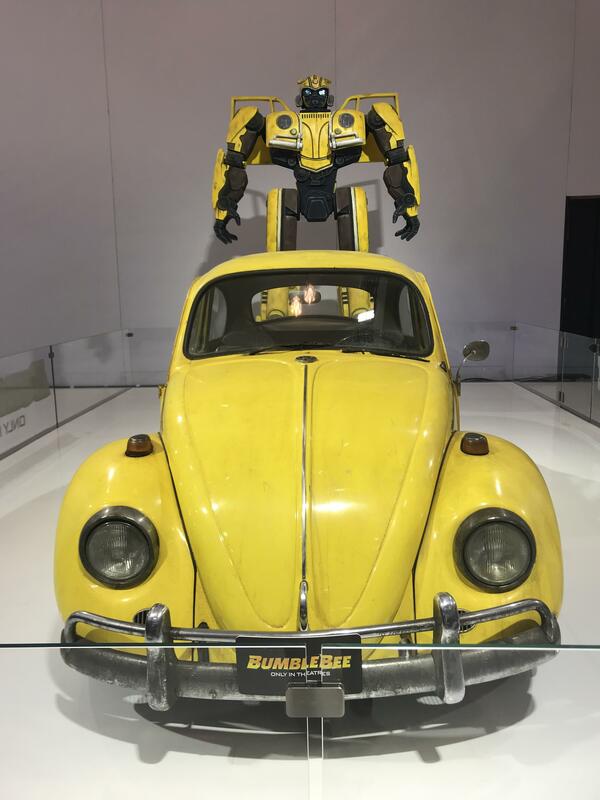 The show started off with the demise of the Volskwagon Bug, as the company announced this year would be the last for the iconic vehicle. There were plenty of affordable new and improved vehicles announced, such as Hyundai’s Palisade, a luxury vehicle with a design built for a North American market with hidden LED lights and nappa leather interior. Nissan upgraded tier iconic Ultima, making it their first sedan in North America to have all-wheel drive, a must for our lovely Canadian winters. The Maxima now has an intelligence emergency break system, while the RC sports car goes from 0-100 in three seconds and weighs just over a thousand kilos. The Dodge Ram paid homage to their 70’s Worldlord pickup debuting the Ram 1500 Warlord for the first time in North America, while Subaru debuted their 2020 Legacy a car that features an 11 inch touch screen and more tech built into a Subaru than ever. 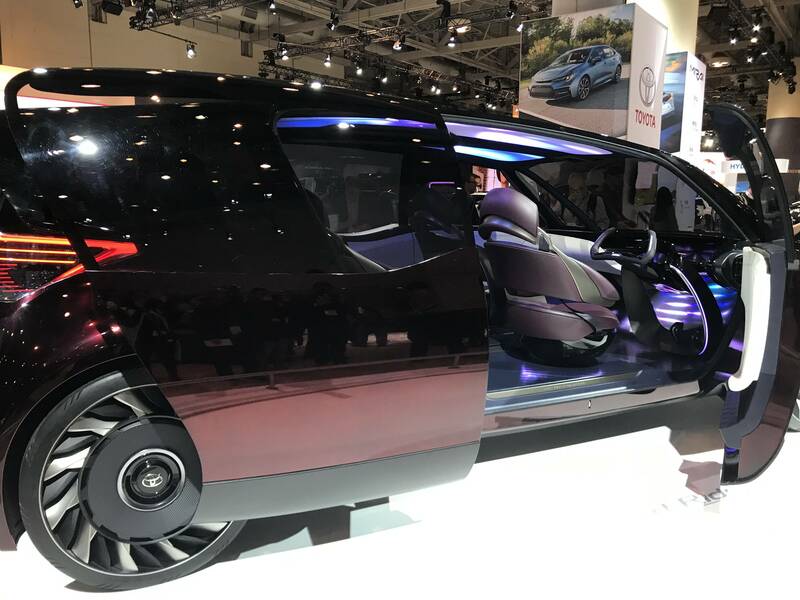 Perhaps, the most positive take away from the show is how the auto industry is becoming more aware of the impact they have on the world and how consumers want cars that are more environmentally friendly, and with that, a lot of these manufacturers are turning to electric cars. Cadillac wants to be the leading brand of electric cars, while Toyota Volkswagen also put in over 1 billion dollars into a factory to build electric vehicles. Audi unveiled the brands first ever electric car the new e-tron, now available in North America for the first time, while Infiniti‘s lineup will be entirely electric either by empower (a system that allows you to enjoy all the benefits of an EV without having to worry about charging a battery) or battery by 2020. Even BMW joined the party, unveiling thieri3 and i8 electric cars. These companies direction forward to the electric world is something we should all look forward to. What’s good about this effort is that it gives consumers a broad range of cars to purchase, rather than a standard vehicle. There is something for everyone at this show, with exhibits that highlight old fashioned cars, to a room full of mouth water luxury vehicles. There were also plenty of cool concept cars, from the Genesis Essentia to a Jetsons like SUV Toyota.